Spam Assassin is a very effective antipsam tool and it is offered with all of FASTDOT cPanel hosting plans. 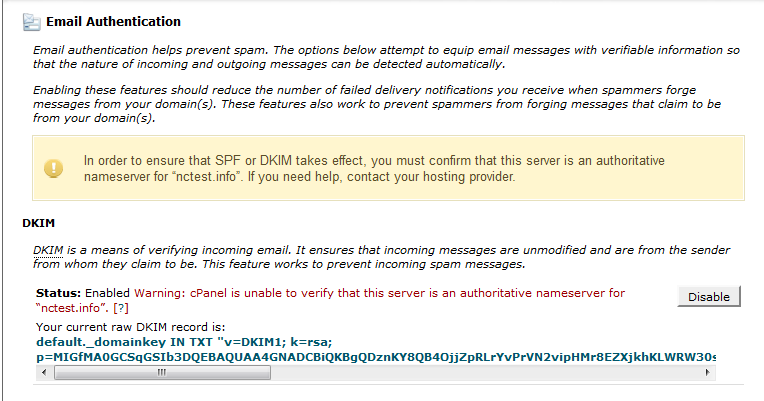 By default Spam Assassin is disabled in your cPanel but it is a relatively simple procedure to activate it. The key is configuring it to offer you extra protection whilst producing as few false positives as possible.